On July 27th, journalist Ronan Farrow (who famously broke the doors down on the Harvey Weinstein story following an initial NYT report) published an exposé in The New Yorker detailing accusations of sexual harassment, intimidation, and misconduct from six women againt Les Moonves. Moonves, 68, is considered to be one of the most powerful men in the entertainment industry. He joined CBS as president in 1995 and became chairman in 2016. The exposé, which Farrow has reportedly been investigating for months, delves into unwanted kissing and touching by Moonves that goes back as far as 20 years, as well as the network’s culture of complicity. Farrow spoke with six women including actress and writer Illeana Douglas, writer Janet Jones, and producer Christine Peters. They described their experiences in painful detail to him. Further, Farrow says that dozens more described the abuse they experienced while working under him. Shortly after Farrow’s story broke, Moonves released a statement to The New Yorker that was obtained by Entertainment Weekly. 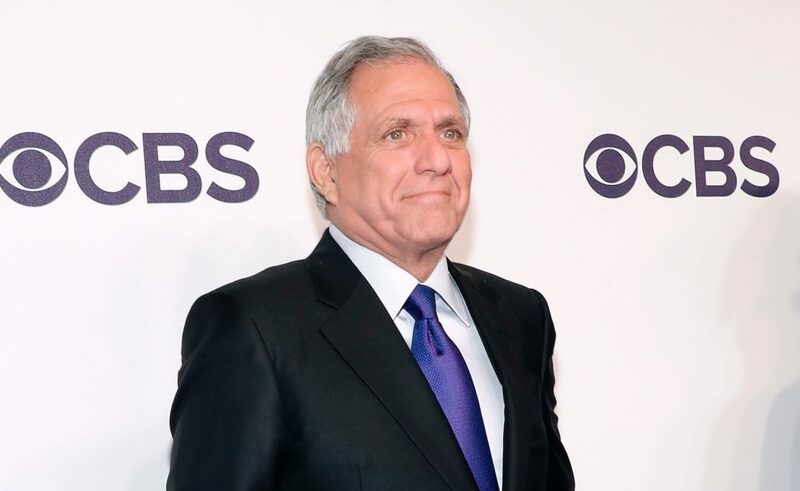 "Throughout my time at CBS, we have promoted a culture of respect and opportunity for all employees, and have consistently found success elevating women to top executive positions across our Company," Moonves said. "I recognize that there were times decades ago when I may have made some women uncomfortable by making advances. Those were mistakes, and I regret them immensely. But I always understood and respected – and abided by the principle – that ‘no’ means ‘no,’ and I have never misused my position to harm or hinder anyone’s career. This is a time when we all are appropriately focused on how we help improve our society, and we at CBS are committed to being part of the solution." 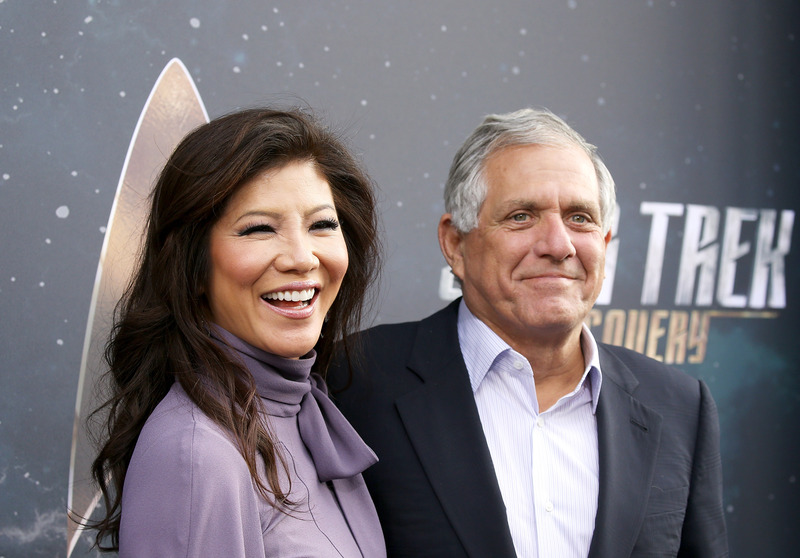 Moonves is currently married to CBS host Julie Chen. The couple married in 2004, just two weeks after Moonves finalized his divorce from his first wife, Nancy Wiesenfeld. Moonves has three children with Wiesenfeld, as well as a son with Chen. Chen released a statement of support for her husband on Twitter on July 27th. "I have known my husband, Leslie Moonves, since the late '90s, and I have been married to him for almost 14 years," Chen tweeted. "Leslie is a good man and a loving father, devoted husband and inspiring corporate leader. He has always been a kind, decent and moral human being. I fully support my husband and stand behind him and his statement." We stand with the brave women who shared their stories with Farrow. Farrow’s exposé is emblematic of how much powerful men can get away with in a workplace that enables and rewards problematic behavior.